Be part of our team of on-line contributors today! Get in touch with us today to learn more about how you can join our growing team of on-line contributors. Our on-line contributors are fully aware that their lesson ideas (as shared below) are not perfect. These lesson ideas serve merely as inspirations for teachers and parents to adopt and adapt to make it even better for their children. 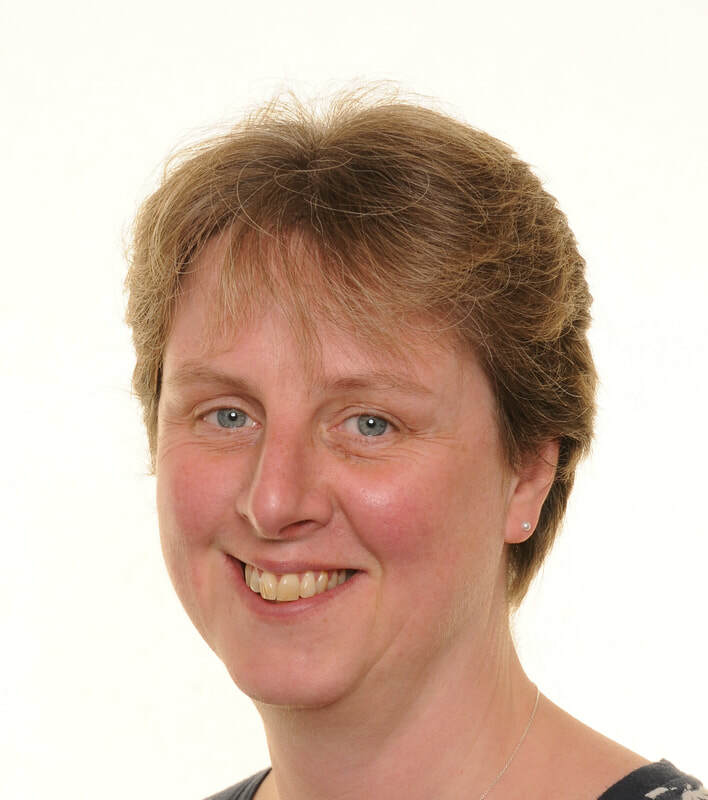 Alison Hogben has over 25 years of primary teaching experience, based in the East Riding of Yorkshire, UK. She has been the Maths subject leader in her school for more than 10 years, developing a deep understanding in maths for pupils, supporting colleagues and providing in-school CPD. 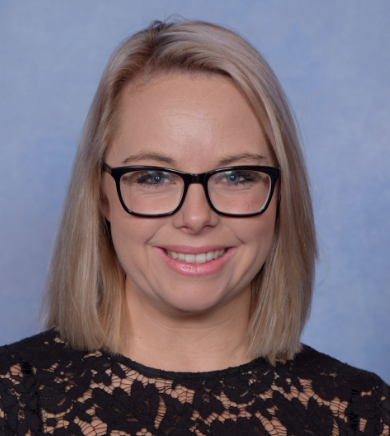 She has a Postgraduate Certificate (PGC) in Primary Mathematics Education and combines part-time teaching with her Specialist Leader of Education work, supporting a wide range of institutions in maths improvement. Alison has delivered many hours of Maths CPD, both locally and nationally. She currently presents sessions at the National STEM centre, York where she has recently been accredited as an Associate Facilitator. Alison enjoys teaching maths using a variety of creative ways. This includes inspiring pupils and teachers through the use of picture books, teaching maths through art and through a range of other exciting cross curricular activities. Bonnie McClure earned her Master’s Degree in Educational Leadership at The University of North Texas, and she earned her Bachelor’s Degree in Interdisciplinary Studies from The University of Texas Dallas. She has been teaching in Richardson Independent School District since 2012 where she has taught 1st – 4th grades. In 2017, Bonnie won the Superior Teachers Among Richardson Schools “STARS” teacher award for her creativity and innovation in the classroom. This award is only given out to ten teachers each year. Bonnie loves to make learning come to life through books, turning normal board games into math games, making up her own songs and rhymes, and classroom transformations. Edward Fitzgerald has recently completed a Master's degree in Mathematics Education from the Institute of Education, Dublin City University. This two-year part-time degree enhanced his understanding of mathematics education and exposed him to current practice and research in the area of mathematics at primary level. He has completed a comprehensive research thesis, entitled ‘Investigating the Effects of Shared Picture Book Reading on Parental Involvement in Mathematics'. The results highlighted the potential of using picture books for mathematical purposes along with enhancing parental involvement in their child’s mathematics education. 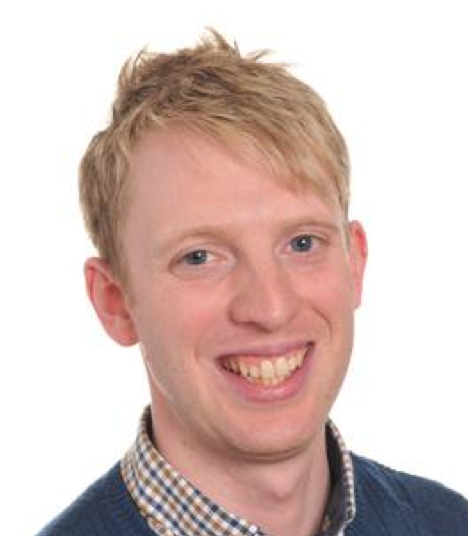 Since graduating as a primary school teacher in 2012, Edward has spent the majority of his teaching career in Robertstown National School, in County Kildare, Ireland where he has taught at various class levels. Edward is also the Maths coordinator in the school. This role has included creating a whole school maths policy and organising fun and engaging activities for all classes during National Maths Week. Edward enjoys incorporating children’s literature in maths lessons to deepen children’s understanding and enjoyment of mathematics. Jean Knapp has had a career in Mathematics teaching over 22 years (involving her first post in Greenwich (London, UK) and 7 years as a Mathematics Coordinator/Lead Teacher and Advanced Skills Teacher in Hillingdon, London, UK). Jean has been involved in Mathematics consultancy for the last 14 years, delivering hundreds of courses and in-house school development, writing publications for the Department for Education and BEAM (Be A Mathematician), and delivering conferences all over the UK and one in Cologne in Autumn 2018. Jean has also worked as a Primary Mathematics Lecturer at Kingston University (London, UK) for 7 years, and in 2018 made the decision to return to a part-time school post, combining classroom teaching with consultancy. As both teacher and consultant she has used story books as a way to teach Mathematics from Foundation Stage (3-5 years old) to Key Stage 2 (7-11 years olds). The only problem now is finding storage for her growing collection! 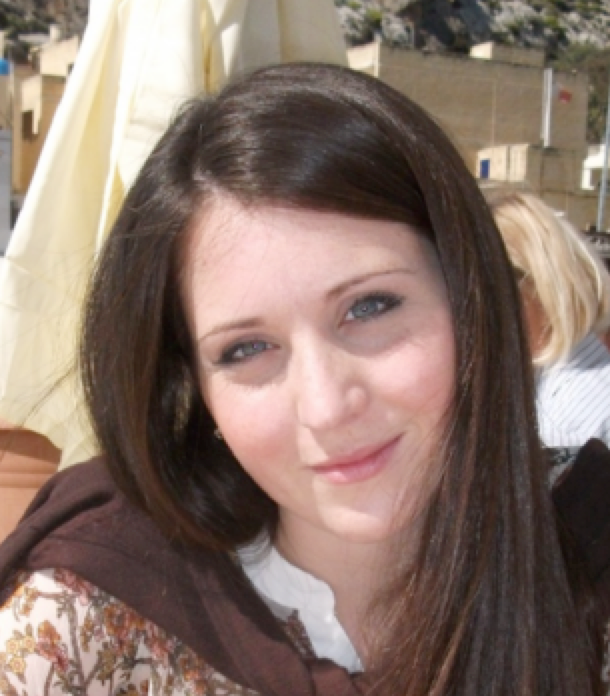 Jennifer Formosa was awarded a first-class Bachelor of Honours in Primary Education by the University of Malta in 2012. Since then, she has been working as a Grade 1 teacher at a Maltese independent school, where she teaches via a thematic approach, incorporating children’s interests into her daily planning and methodology. In 2015, Jennifer was appointed by Malta's Ministry for Education and Employment as a Curriculum Development Expert to contribute to the development of a national Learning Outcomes Framework. Currently, she is reading for an MA in Languages, Education and Research with the University of Sheffield (UK). ​​Hannah Rodrigues studied Education, Drama and English at the University of Cambridge achieving a First Class degree. After graduating, Hannah worked at the Wellcome Trust in London for 2 years across several teams including Education, Engagement and Communications teams. Hannah returned to the University of Cambridge to study the Early Primary Postgraduate Certificate in Education (PGCE), specialising in education for 3-7 year olds. Since completing the PGCE, Hannah has been teaching in Cambridgeshire and will start an MEd in Children’s Literature at the University of Cambridge in 2017. Hannah enjoys discovering wonderful picture books to use in mathematics lessons to support her class’s understanding and enjoyment of mathematics. 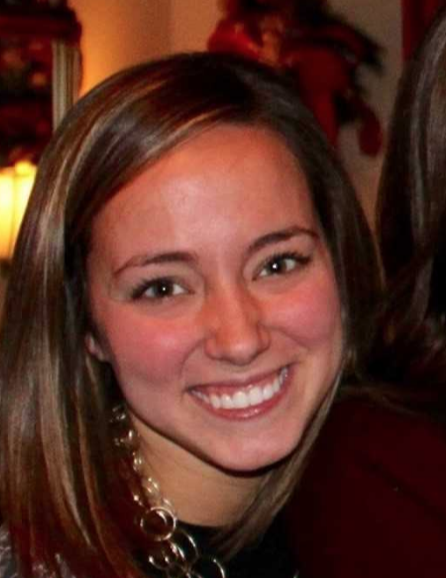 Madeline Price is a fifth grade teacher at J.C. Thompson Elementary School in Texas. 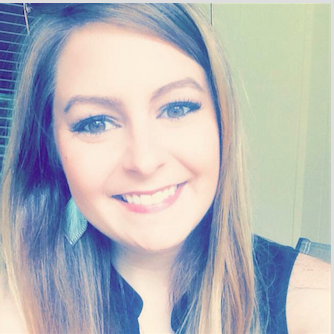 She graduated from Stephen F. Austin State University, earning a Bachelor’s Degree in Elementary Education, a Master’s Degree with a focus in Math Pedagogy. She also earned a Principal Certification through the state of Texas. During her six years of teaching, she has taught second, fourth and fifth grade. 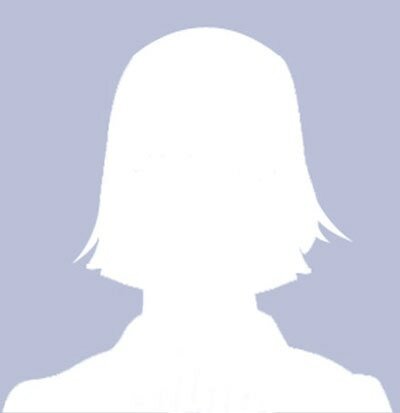 Additionally, she was also a Math Curriculum Writer for four years. During this time, she designed resources and lessons for the second grade teachers to use in her school district and provided training on the curriculum to teachers in the district. She enjoys making learning interactive for her students by giving them opportunities to learn through games, literature, collaboration, and problem solving. It is her hope that by doing these things, her students leave her classroom with a love of learning and knowing how to persevere when faced with a challenge. Martyn Yeo has been teaching for a number of years in Key Stage 1 (5-7 years old) as well as being a member of the Senior Leadership Team in his current school. He is an accredited professional development lead for the UK’s National Centre for Excellence in the Teaching of Mathematics (NCETM) and has a deep knowledge and experience of Maths Mastery. He is a lead mentor for Initial Teacher Training alongside Warwick University and regularly mentors student teachers. He has supported over a hundred schools by planning, resourcing and delivering CPD for local maths leaders through the Gateway Alliance and has also supported local colleagues on a one-to-one basis. Martyn is a keen advocate for social media. He shares his achievements of his own school as well as regularly hosting a #mathscpdchat for the NCETM including one the use of story books in maths. Oliver Pinel studied Philosophy and Literature at the University of Warwick, being awarded a Masters degree in 1997. He returned to Warwick to complete a Secondary Postgraduate Certificate in Education (PGCE) in English and Drama in 2000, leading to a 14 year career teaching English in London and the West Midlands. In 2012, Oliver attended a mathematics enhancement course at the University of Wolverhampton. Since 2014, he has been teaching Mathematics at Stratford upon Avon School. His abiding love of literature and his belief in its power to inspire leads him to search for opportunities to use stories to engage students in mathematics. Paz García holds a Bachelor Degree in Primary Education from the Autonoma University of Madrid (Spain) and University of Leeds (UK). After completing her Master’s Degree in Linguistics, she started to work as a primary school teacher in Madrid. In 2013, she moved to Chicago to work and research about Dual Language programs and bilingualism in the United States. From 2015, she has been working in a primary school in Houston, Texas as a Grade 1 Bilingual Math teacher. 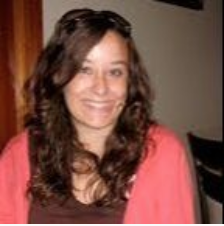 As most of her students are still learning English as a Second Language, she enjoys looking for ways to offer them more input and facilitate their understanding in both Math and their second language acquisition. 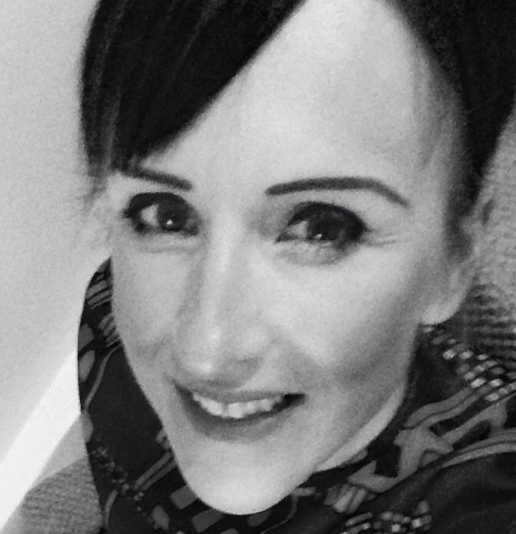 Rebecca Turvill undertook took her Primary Postgraduate Certificate in Education (PGCE) at the Institute of Education, University College London (UCL) having completed her Psychology degree also at UCL. Following that, she undertook an MTeach - a Master's level qualification in teaching with a grounding in research - at the Institute of Education whilst completing her Newly Qualified Teacher (NQT) year in a Sutton school. Rebecca then continued her career as a primary teacher in Croydon, then became a Deputy Head before working for the Local Authority as a Primary Maths Advisor. In 2016, she completed her Doctorate in Primary Mathematics Education. Since then, she has continued teaching in primary schools as well as working with post-16 students re-sitting their General Certificate of Secondary Education (GCSE) in Mathematics. 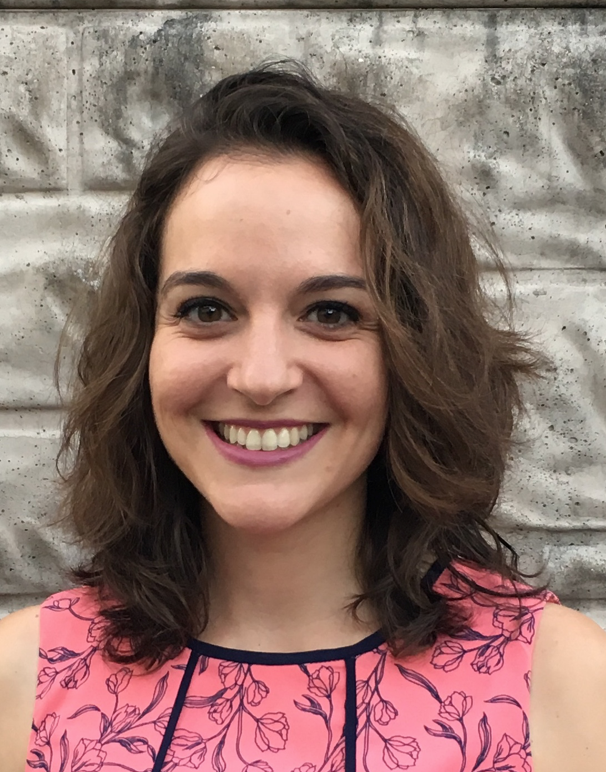 Rebecca continues to combine research, teaching and writing about mathematics in both schools and broader settings, with a strong interest in mathematics as a tool for social justice. 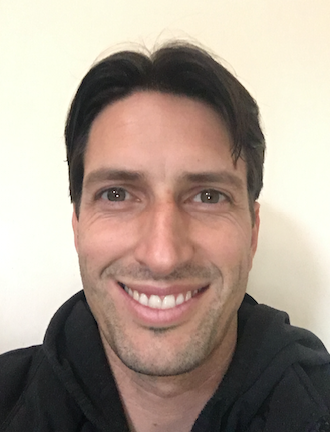 Toby Russo is a primary school educator who is passionate about developing engaging mathematical games and activities that extend student thinking. He sees rich narratives as a wonderful tool for inspiring maths tasks that can engage both students and teachers, and has published a several maths activities based on well-known children's books such as Where the Wilds Things Are and Room on a Broom. You can find some of his other publications at www.researchgate.net/profile/Toby_Russo. 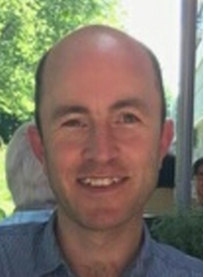 Toby currently works as a Grade 5/6 teacher at Bell Primary in Melbourne, Australia and has previously worked at UK curriculum international schools in Thailand, as well as spent a year lecturing at a university in Vietnam. He has also had volunteer teaching roles with refugee and asylum seeker communities in both Thailand and Australia.